​Dr. Stephen Piserchia, more commonly known as “Dr STEVE” has been in private practice since 1996. In over a decade, he has received extensive amount of clinical experience and expertise in the treatment and management of pain and injuries. He provides full body treatment from the ankle and knee to the spine and the shoulder to the wrist. Much of Dr STEVE’s experience has been working in a medical group where he has had the opportunity to see many types of ailments, ranging from simple sprains to complex disc injuries. This exposure has given him clinical experiences and the knowledge for treatment options. 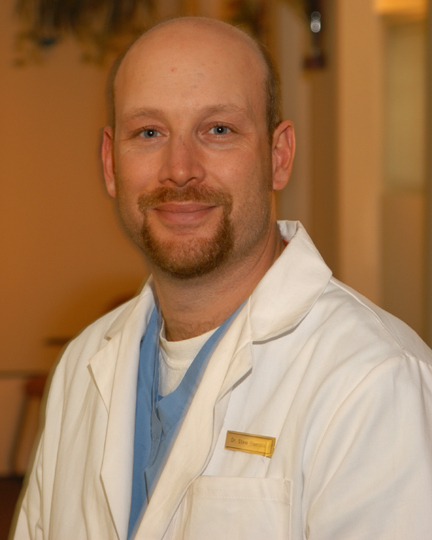 Dr. STEVE is a Connecticut native; he attended Springfield College, Springfield MA, where he graduated with a Bachelor of Science in Exercise Physiology with a concentration in Cardiac Rehabilitation. He received his Chiropractic Doctorate at Logan University in St Louis MO. He graduated with honors and was awarded the Colleague of the College Award for his work that he did with the university admissions office. Dr. STEVE has also been appointed the position of Adjunct Clinical Professor at the University of Bridgeport, where he teaches interns clinical skills. Dr STEVE lives in Guilford, CT with his wife Laurie. Please give him a call at (203) 776-3375 or email him at newhavenmed@comcast.net.